Awana is a Bible-based, Christ-centered club for ages 3 - 6th grade. We meet Wednesdays at 6:30 throughout the school year to learn about God, play games, and work on Bible handbooks. We have theme nights and fun activities for all! 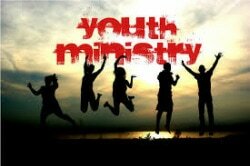 Our youth group is all about learning and growing in the Word as well as in everyday life. We meet on Mondays from 6:30-8:00 pm. Come and join us! A Life group of married and dating couples that meet to encourage and strengthen one another in their walk of marriage and growth towards Jesus Christ. The group has also participated in outreaches, camping trips, and fellowship cookouts. Family fellowships based on Joshua 24:15 “As for me and my house we will serve the Lord.” Our goal is to connect families and provide sincere fellowship that will bless and uplift all the families. 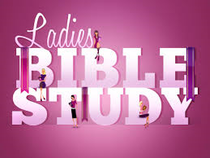 Ladies Bible study meets on Tuesday nights at 6:30 pm at HFC. Ladies are invited to come out and spend some time gathering around the Word of God and encouraging one another! Bring your Bible and come and join us!